Utah Private Contract Security | Tinsley Investigative Services, Inc.
As an added benefit to our clients, Tinsley Investigative Services wanted a professional private security company it could fully trust with its prominent clientele. 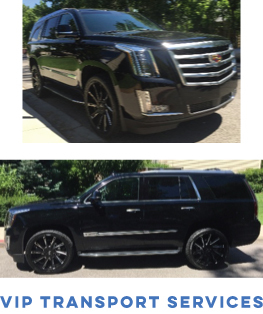 We selected the best security company in Utah whom we have been pleased to endorse and partner with since 2004. Centurion Security is that company. In today’s world of ever growing threats, safety & security are more important than ever. Our state licensed uniformed security officers, off duty police officers, undercover investigators, mobile patrol units and VIP services operate 24/7. 24 hours a day, 7 days a week, when you need private security for a property, yourself, a loved one or even a business associate, Centurion Security has you covered. We offer a full service security division that can meet the demands of any client. Our cutting edge technology and superior administrative staff and personnel are the best in the business. Our professional partnership with Centurion Security grows stronger each year. Centurion Security has grown exponentially by word of mouth while maintaining an excellent reputation. They are now one of the leading security companies in the state of Utah. If you are looking for a solid security firm for protection for you, your works associates, your family or your property, call the professionals at Centurion Security today. 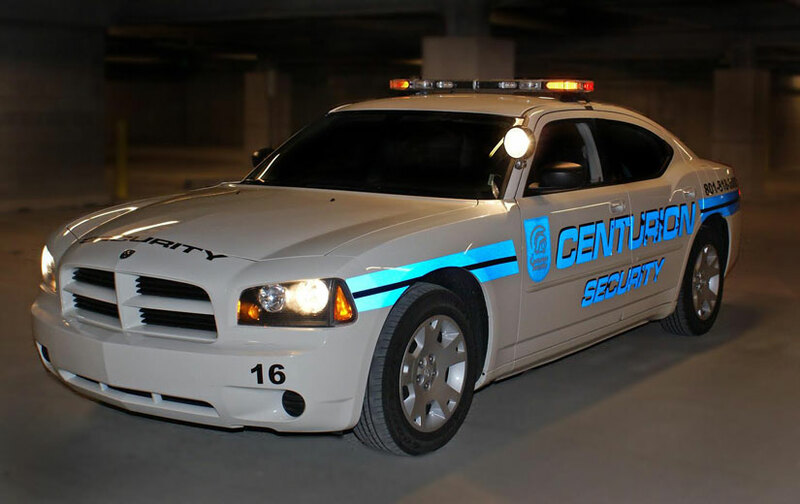 All Centurion Security personnel are licensed by the State of Utah, fully background checked and meet or exceed the training required by the State of Utah.